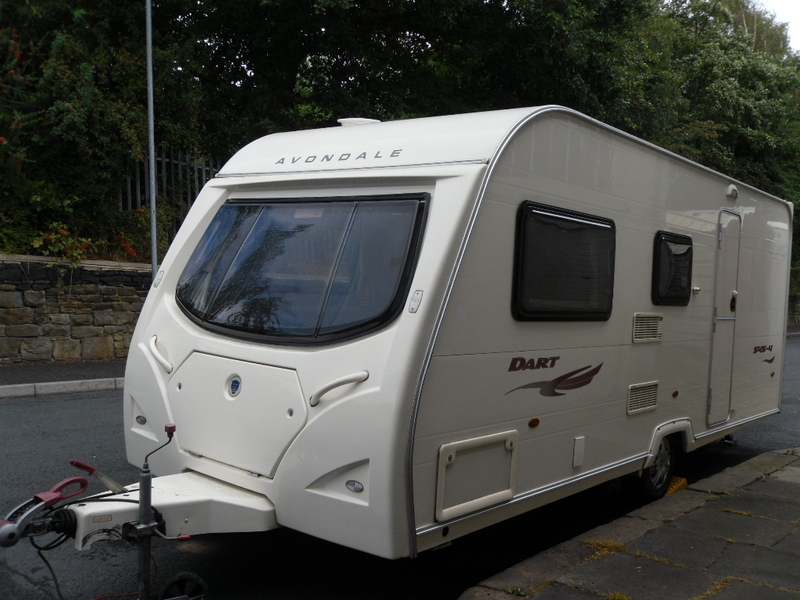 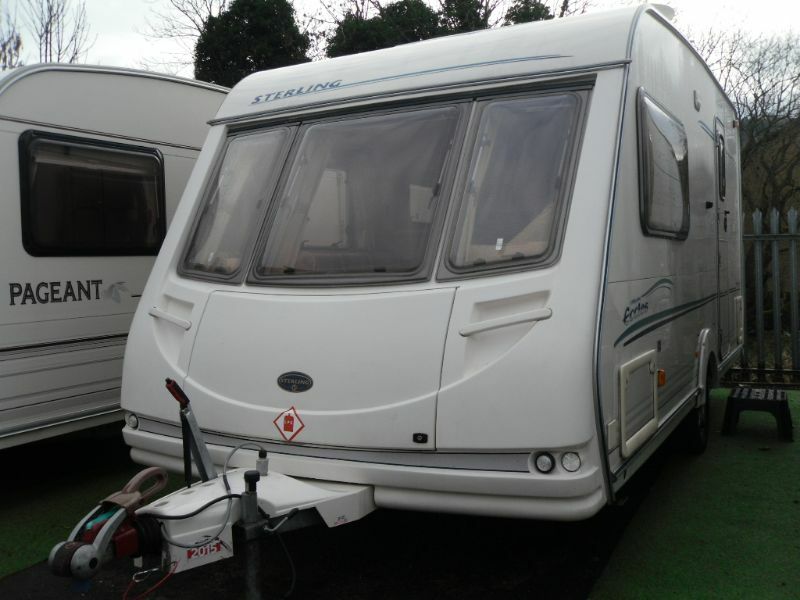 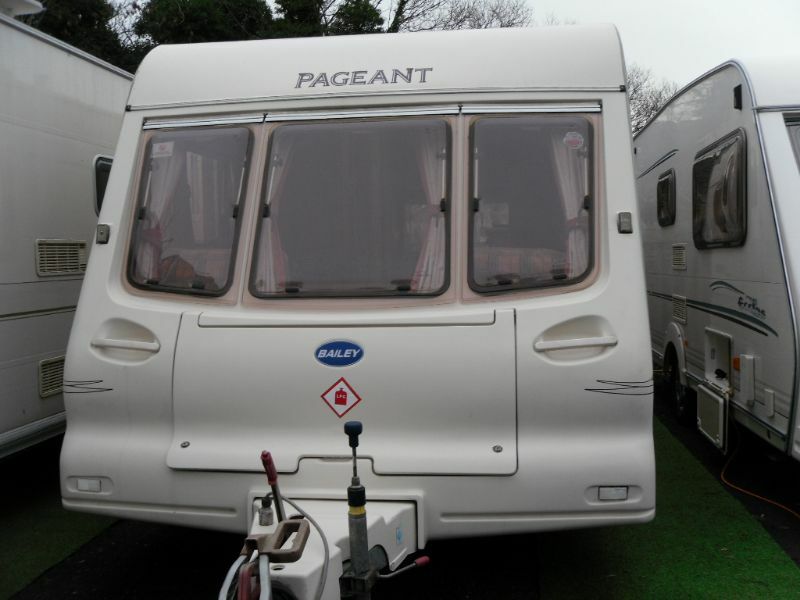 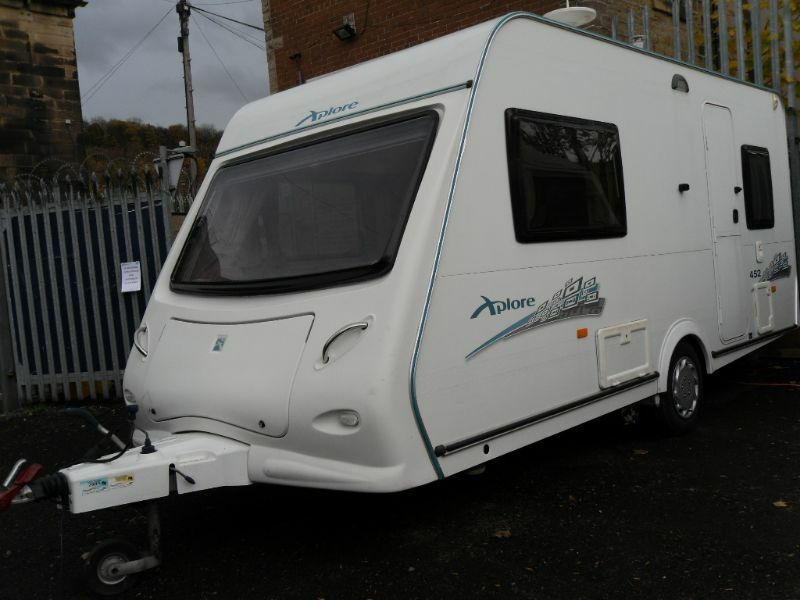 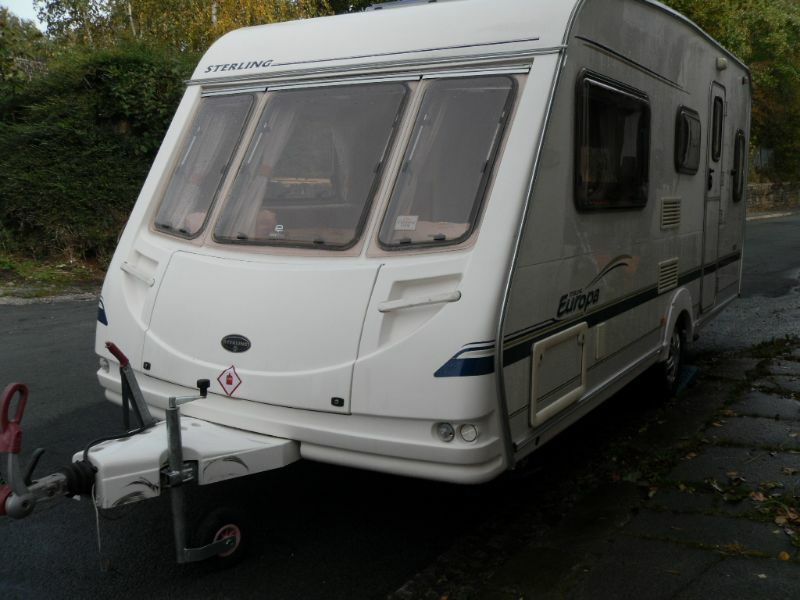 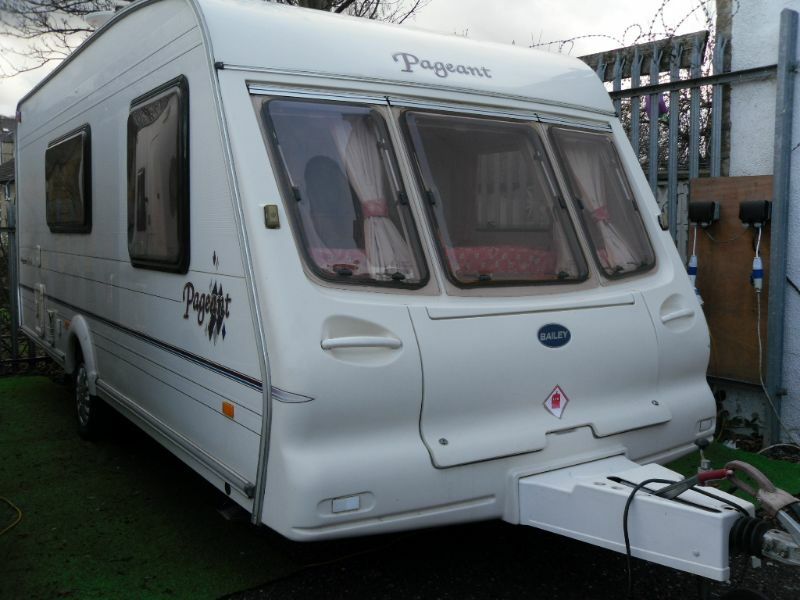 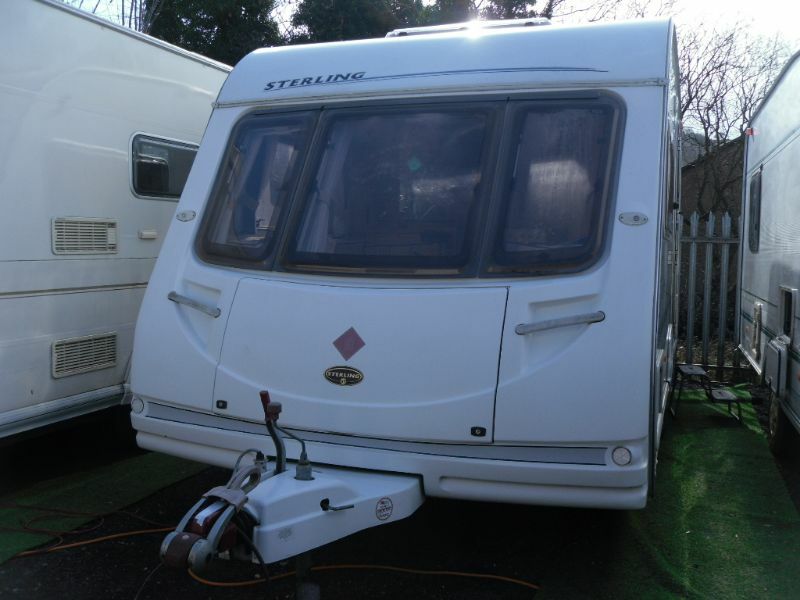 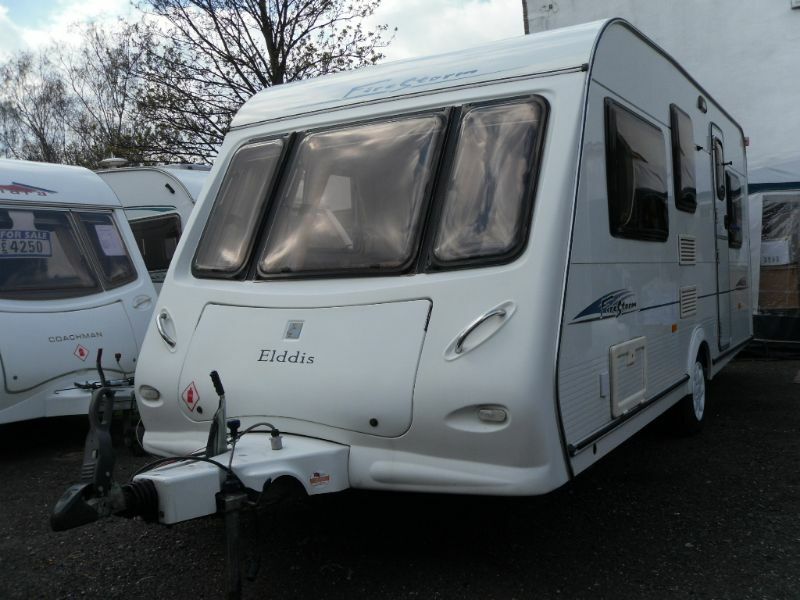 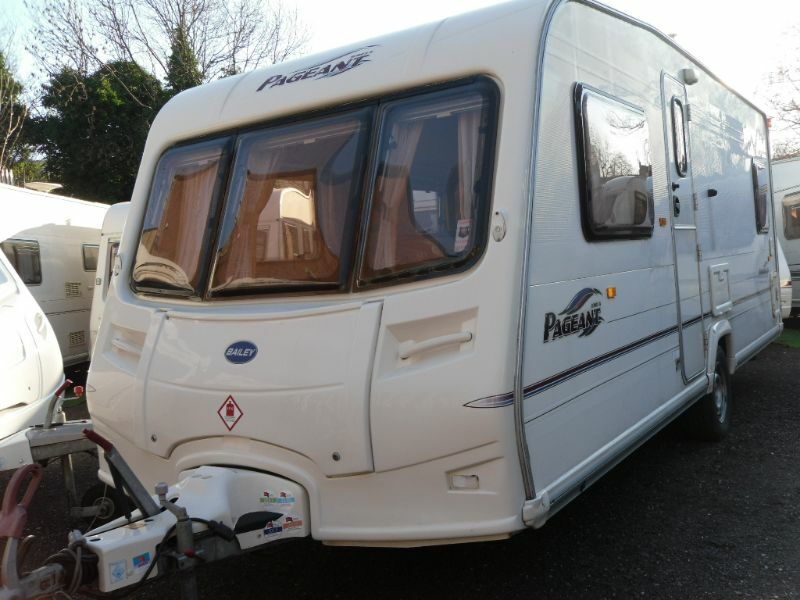 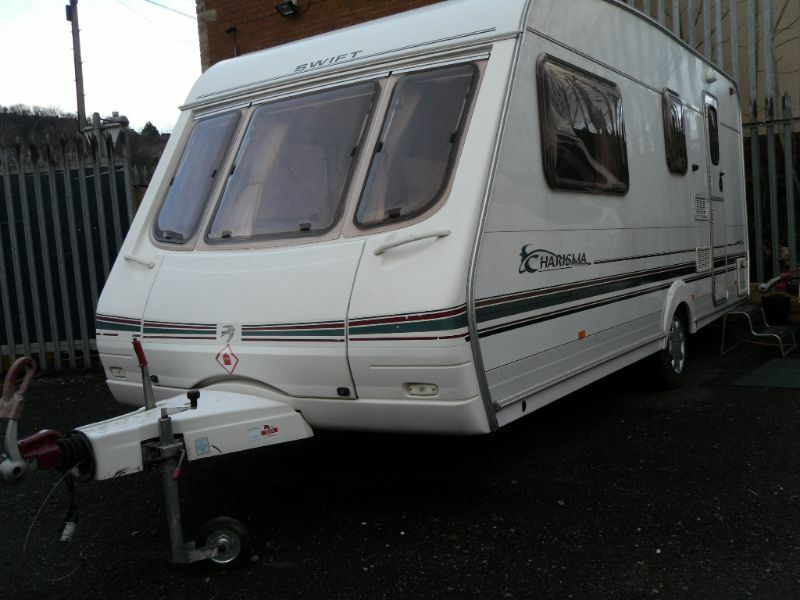 We are proud of every single caravan that we sell. 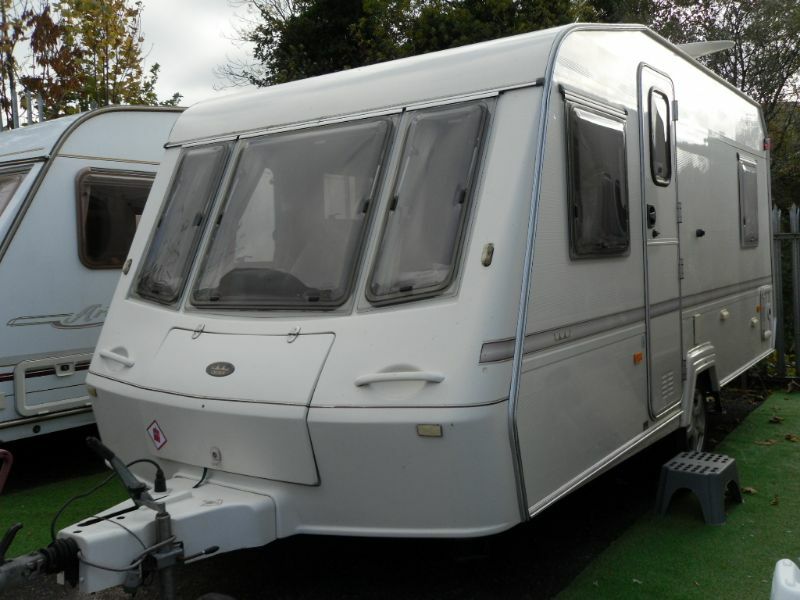 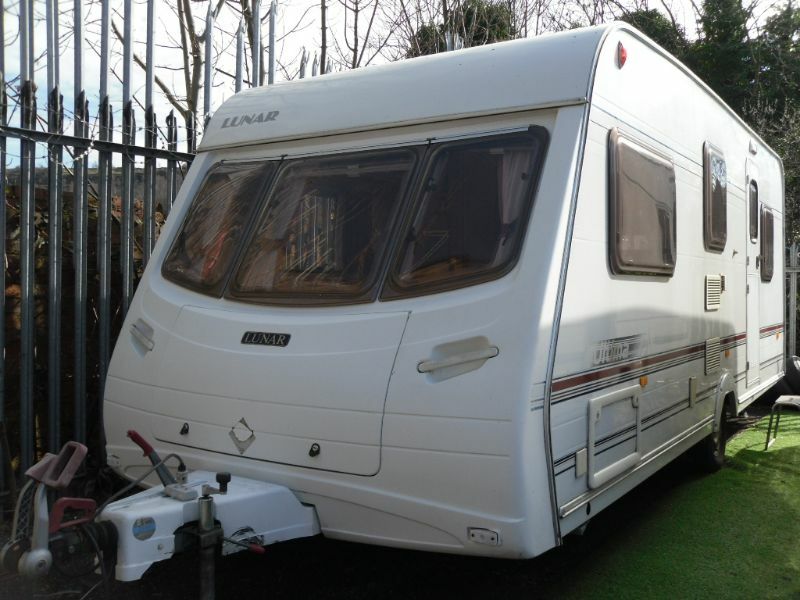 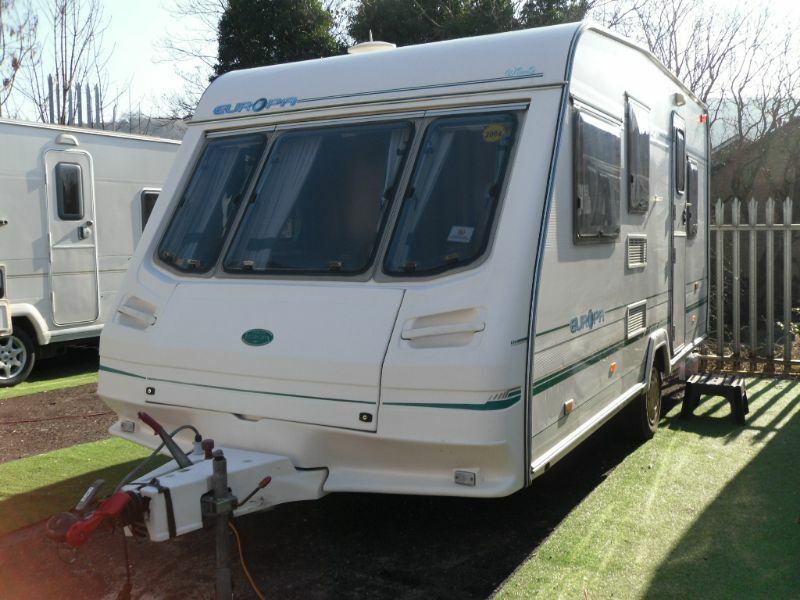 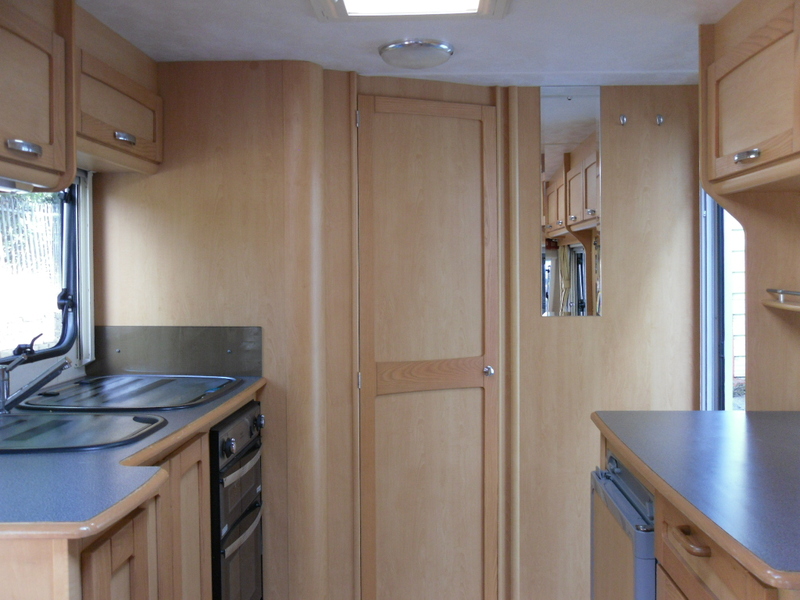 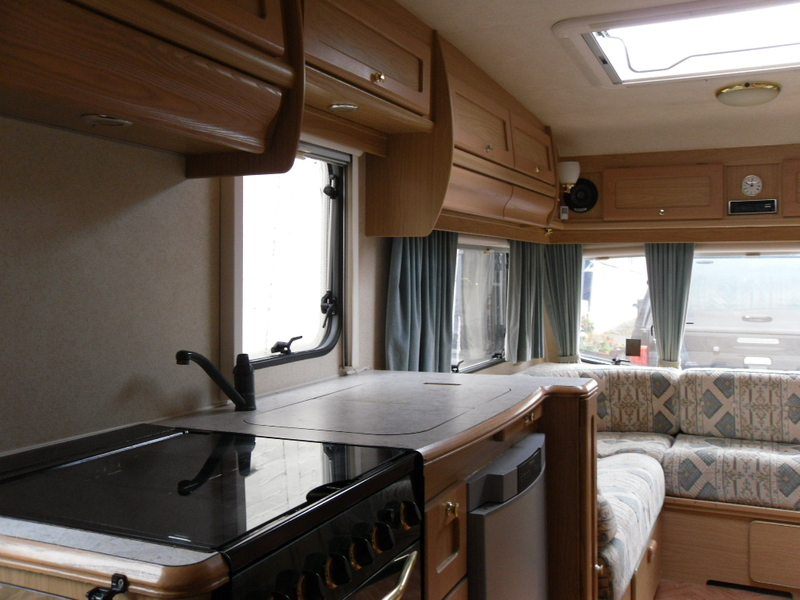 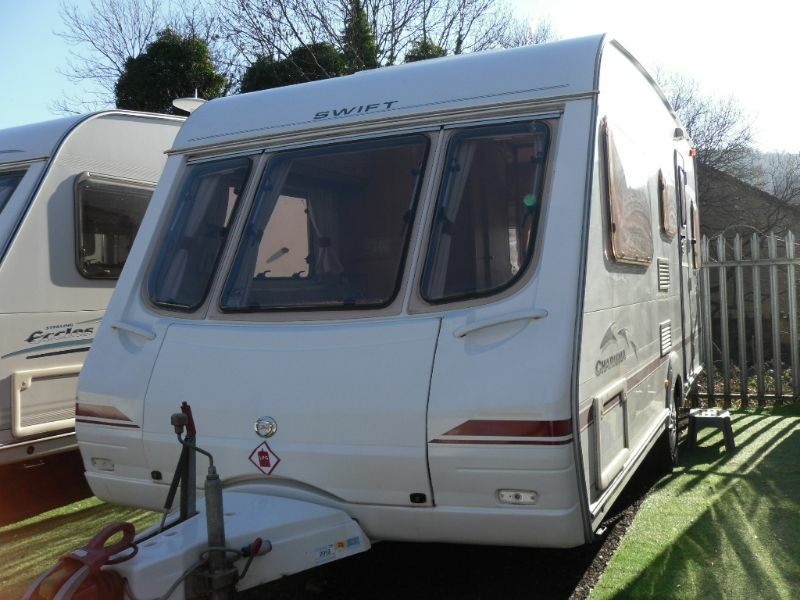 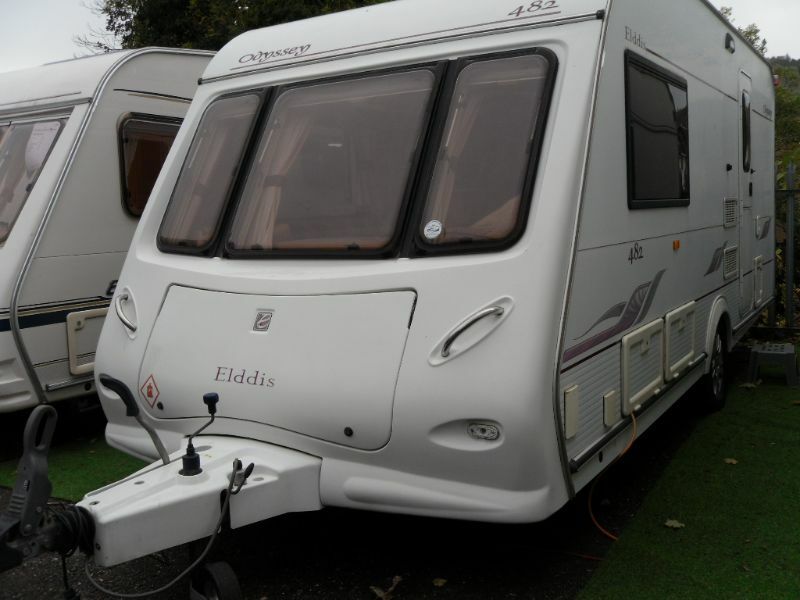 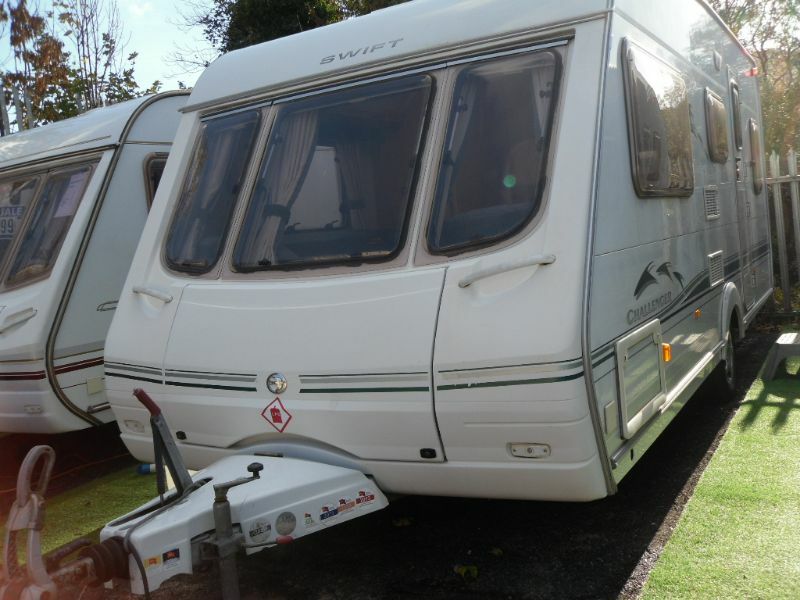 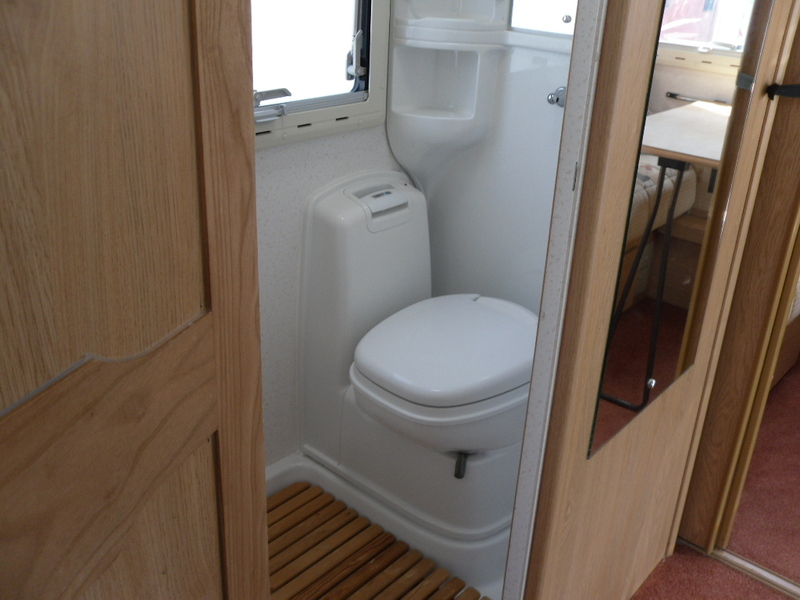 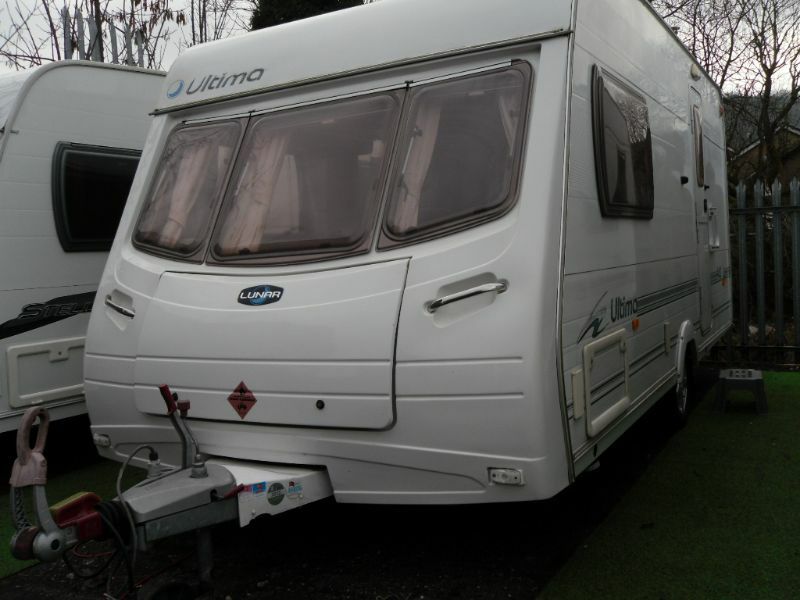 If you would like to look through some of the caravans that we have sold in the past please use the links below. 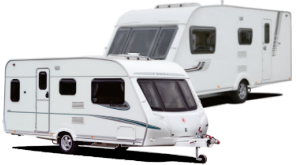 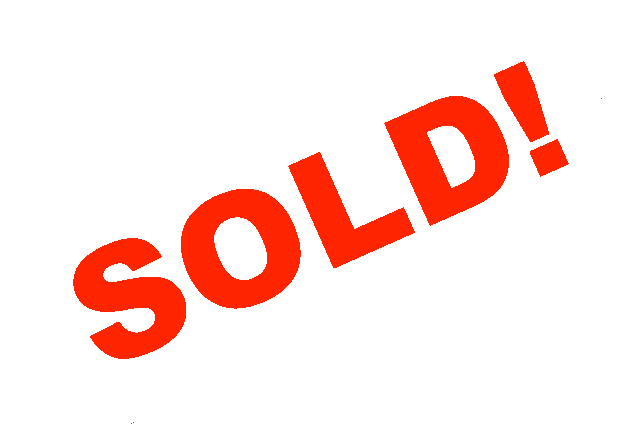 We offer competitive prices for all makes and models.